UNIPEN is fitted with the new COB LED strip light providing a unique powerful and completely uniform illumination which is ideal for working light. 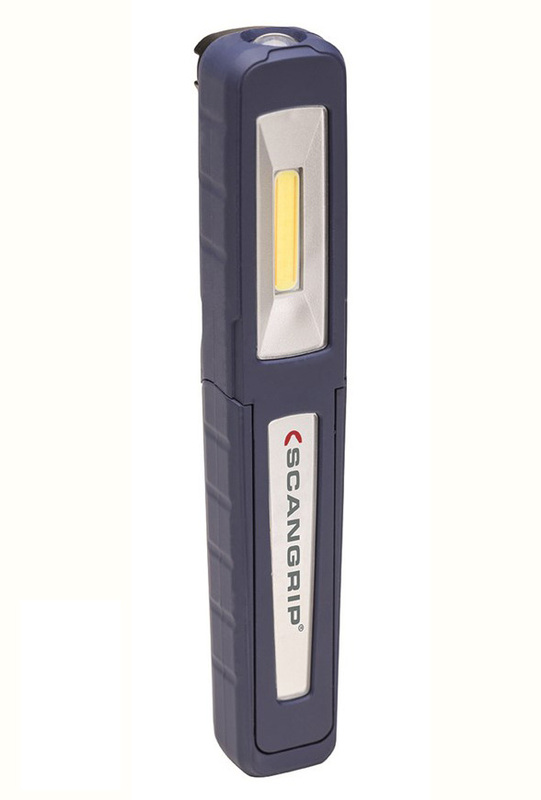 Furthermore UNIPEN has a high power LED top light that gives UNIPEN a powerful flashlight function. UNIPEN's flexible lamp head tilts up to 180 degrees. UNIPEN is supplied with a strong built-in magnet for easy positioning in the workspace and a pocket clip. The small and handy shape of the UNIPEN makes it perfect to always have "on hand". The design of UNIPEN is unique and covered by EU design patent RCD No 2373282.
please contact us for your enquiry.